As you can see from the tweet above, the demo will come on February 7th for PS4 and Xbox One users. This will be the second demo for Devil May Cry before the game will finally launch to the gaming world. The first demo was released in Xbox One, which focused on Nero with his Queen sword and Blue Rose hand cannon in combat with a demon at Red Grave City. 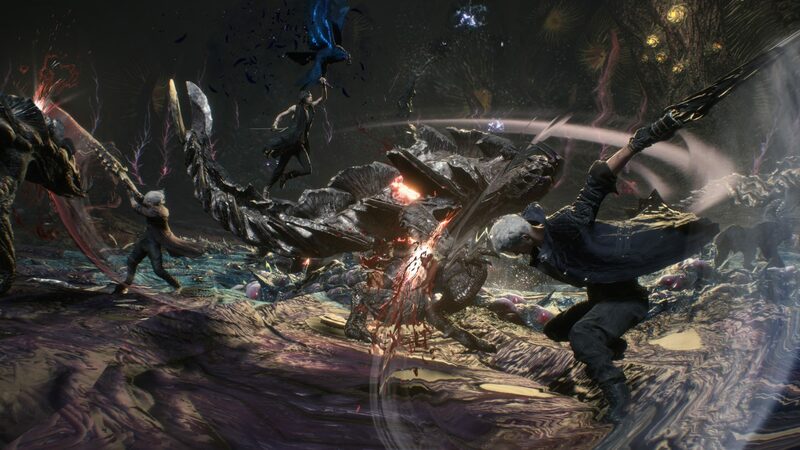 For the upcoming new demo, the game director Hideaki Itsuno stated that it will be “a little different” from the previous one. Devil May Cry V is still in development by Capcom, and the game assumed to support native 4K on the Xbox One X while a dynamic 4K should be possible on the PS4 Pro. It’s also confirmed to run at native 1080p on the Xbox One and PS4 with 60 FPS. The game is on the list of most anticipated games to come, and just a few days ago, a new video has posted by YellowMotion on YouTube which shows the in-depth explanation of the new character V’s fighting style. 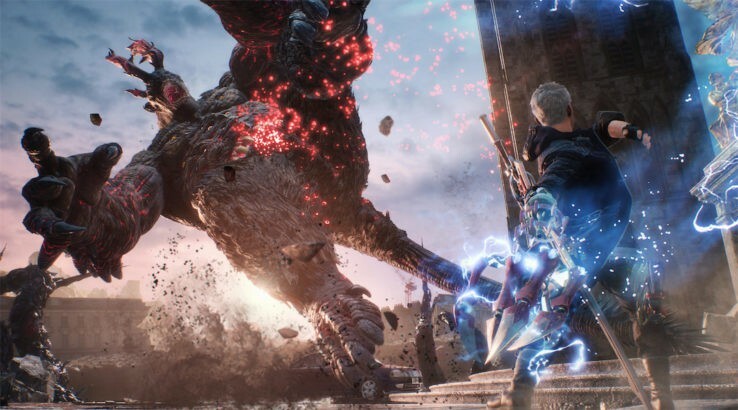 Devil May Cry 5 is scheduled to be launched on March 8th, 2019 for PC, PS4 and Xbox One.